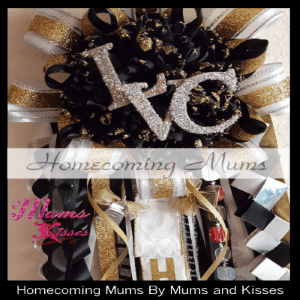 Middle School Mums for the 6th – 8th graders! Middle school is that in-between time, but still a great time to show school spirit! 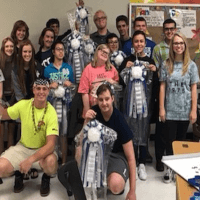 We have homecoming mums for middle school aged students too! Now remember, you’re not bound by these choices, you don’t really HAVE to stay in your grade when it comes to your mum. You’re free to choose what you like. We have a few suggestions for you below, however if you’re looking for more, feel free to shop around the website. Mums and Kisses loves Homecoming Mums, it’s just “our thing”! 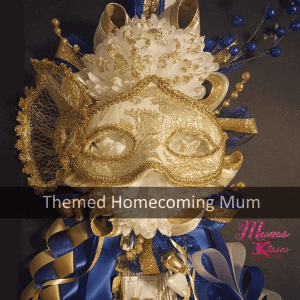 Mums are literally all we do! 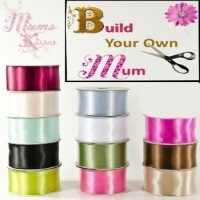 We offer both designer mums and options to create your own! 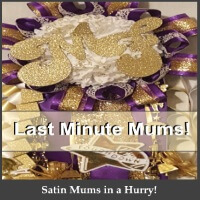 We offer Pee Wee Mums for Middle Schoolers as well as a selection of single mums. These usually are best for this age group, but remember, the choice is up to you! We have LOTS more! Bottom line, Have fun with it! It’s Homecoming! $29.95 Click Photo To Customize! Starting at $29.95 Click Photo To Customize! $84.95 Click Photo To Customize! $64.99 Click Photo To Customize! Need us? We’re here to help you. $59.95 Click Photo To Customize! Last day for ordering for this season will be Saturday Nov 8th 2019. 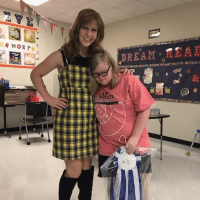 We give Mums to Our Local Special Needs Classes!